Kia Ora Park, located in Plano, Texas, offers one and two-bedroom apartment and townhouse residences. We have 17 floorplans with different layouts. Some two-bedrooms have dens while some townhomes have attached single or two-car garages. Kia Ora also features an array of modern and luxurious amenities to suit your lifestyle. Cool off and unwind at our resort-style pool, pump some iron at our state-of-the art fitness center, or get some work done at our resident business lounge. Fantastic shopping and dining are minutes away from Kia Ora at Stonebriar Mall and the Allen Outlet Center. 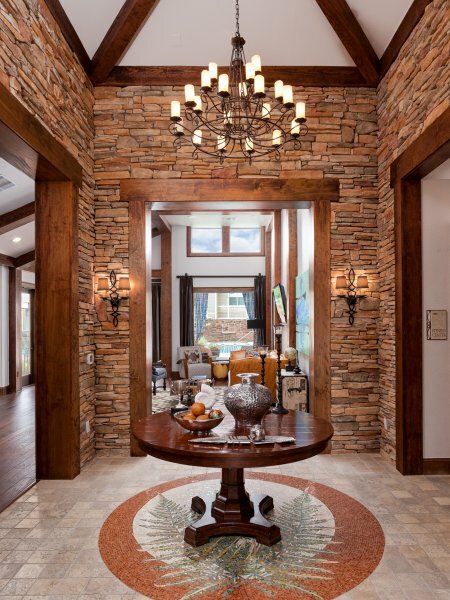 In addition, The Shops at Legacy is less than five miles away and is home to high end shopping and restaurants. Your commute will be an easy one as Kia Ora Park is located near Highway 121 and the Dallas North Tollway. In that regard, Baylor Scott & White Medical Center is on the opposite side of the Tollway, less than five minutes from our community. Kia Ora is within the Frisco Independent School District, which includes Ruth Borchardt Elementary School, Fowler Middle School, and Lebanon Trail High School. You’ll be thrilled to know that the Frisco Independent School District has a 4.5 star rating (out of 5 stars) and is ranked #8 in the state (out of 985 districts), according to NICHE data. 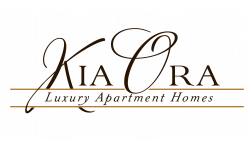 Call today to make Kia Ora your new home!